Become a Member - Society for Underwater Technology in the U.S. 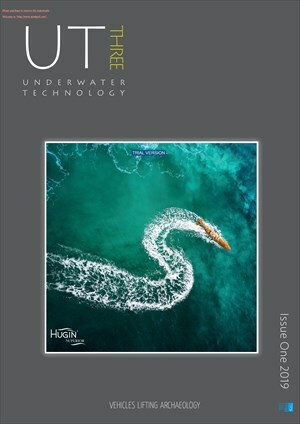 The SUT considers all aspects of technology applied to diving technology and physiology, Submersible Design and Operation, Naval Architecture, Underwater Acoustics, Subsea Systems, Geology, Geophysics, Maritime Resources Exploration, Oceanography, Environmental Studies, Pollution, and Marine Biology. What is the Society for Underwater Technology? This multi-disciplinary learned society brings together organizations and individuals with a common interests and underwater technology ocean science and offshore engineering the SUT was founded in 1966 and has members from more than 30 countries including engineers scientists other professionals and students working in these areas. SUT aims . . . The SUT was founded to promote the further understanding of the underwater environment and to encourage cross fertilization and dissemination of ideas, experience and information between workers in academic research, applied research and technology, industry and government development of techniques and tools to explore and study oceans, proper economic and sociological use of our resources in and beneath the oceans, further education of scientists and technologists to maintain high standards in marine science and technology. Please NOTE: All membership registration is managed by SUT HQ London, click here for more information.